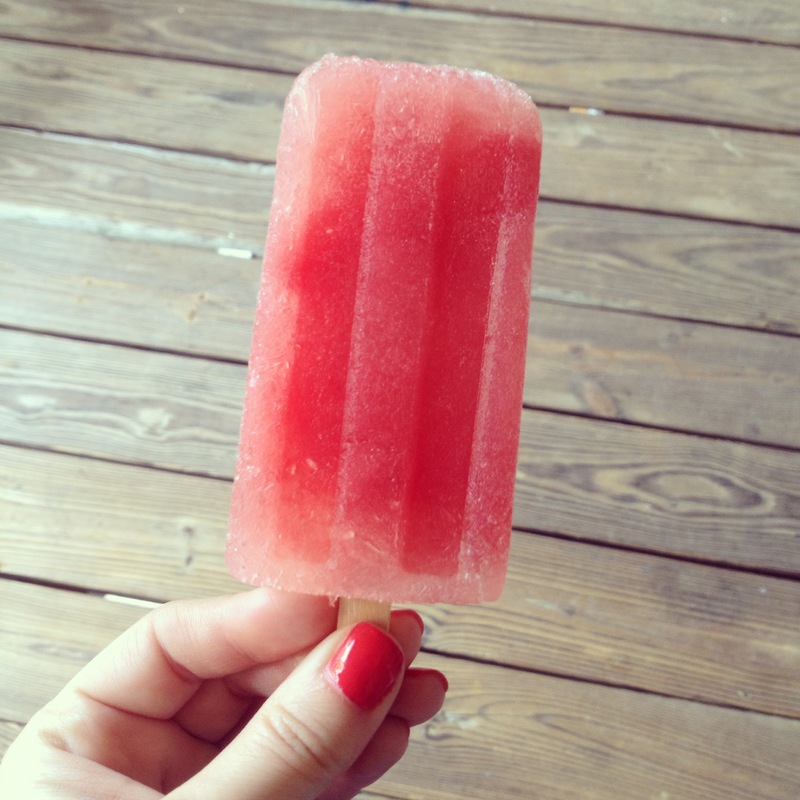 Ever since my experience with King of Pops back in April, I’ve been wanting to make my own popsicles at home. 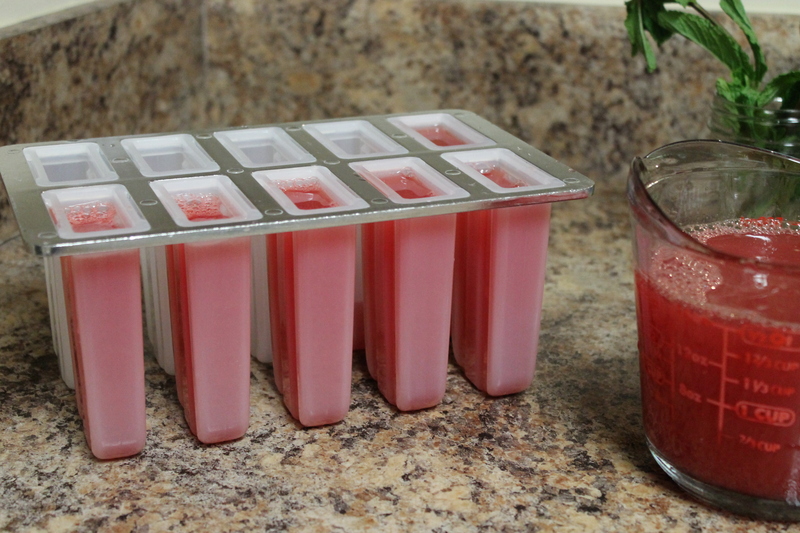 I immediately went out and bought my own popsicle mold, but didn’t put it to good use until this Memorial Day weekend. 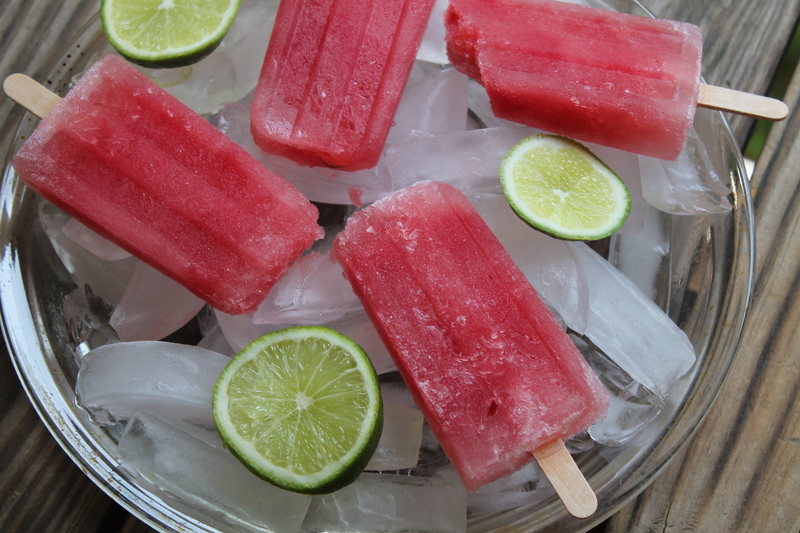 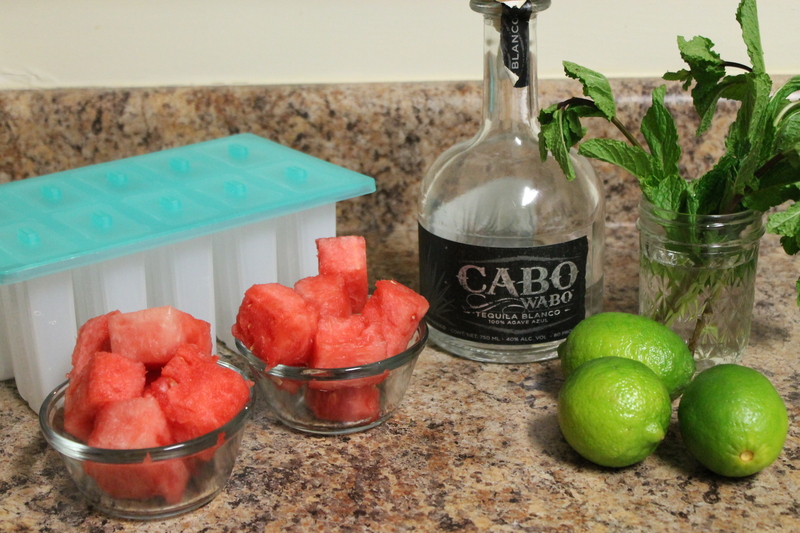 The arrival of watermelon at the grocery store always marks the beginning of Summer for me, so I decided on making these Watermelon Mint Tequila Popsicles as a way to kick off the Summer. 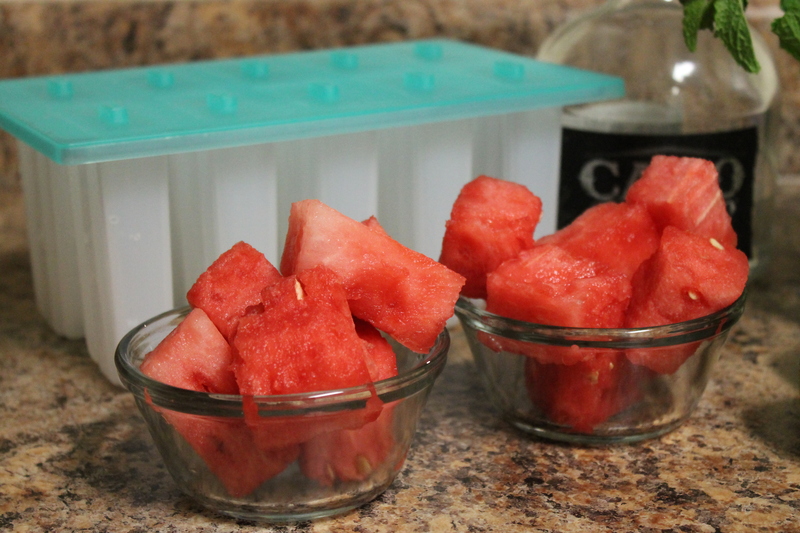 I used this mold from World Market and the results couldn’t have been better. 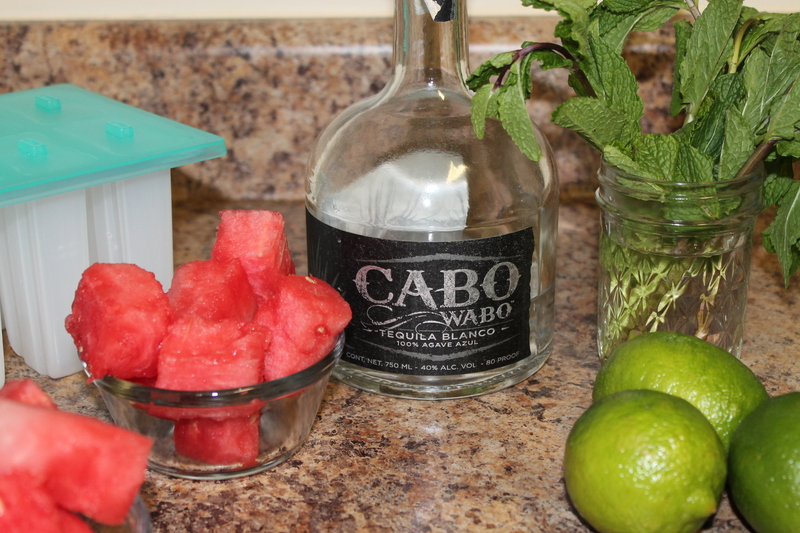 The watermelon was juicy, the tequila added a nice little kick, and they were such a refreshing treat after lounging at the pool all day. 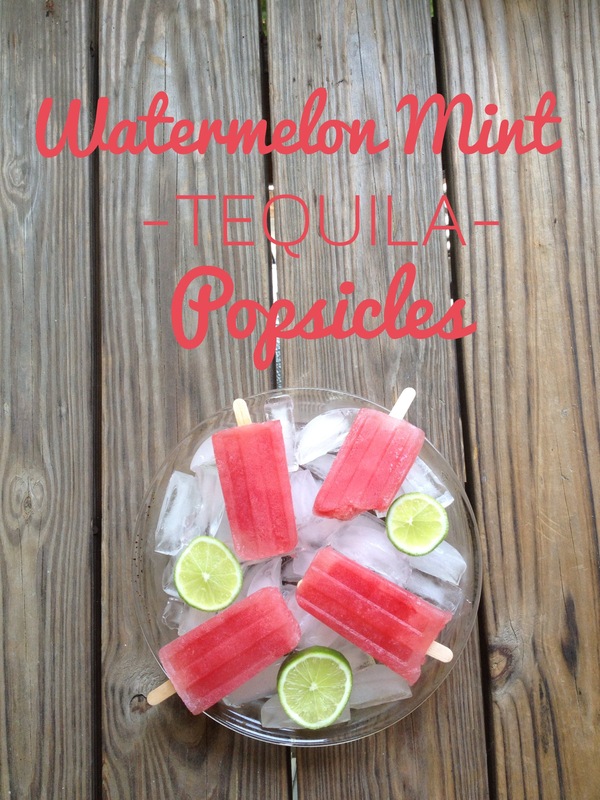 I definitely foresee many more boozy popsicles this Summer.